This year’s event will take place at Infosys Limited, Convention Center. Keep reading for information on recommended hotels in the area and how to get here! Nearby hotels are listed below. Please note, we have not contracted rooms at these properties and cannot guarantee rates or availability. Important: The Linux Foundation will never reach out to attendees by phone to make hotel reservations for our conferences. Please be advised that the most secure way to book in our discounted room block is by using the direct booking like provided above, or by calling the hotel directly. If you do receive a phone call from someone claiming to be with The Linux Foundation or the hotel and they attempt to sell you a hotel room, please email us at events@linuxfoundation.org. Looking for suggestions on fun things to do? Interested in learning a bit more about the destination? 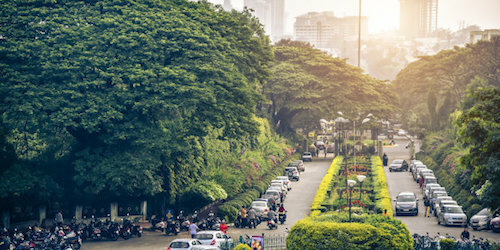 Check out About Bengaluru for a list of our favorite things to do and see!